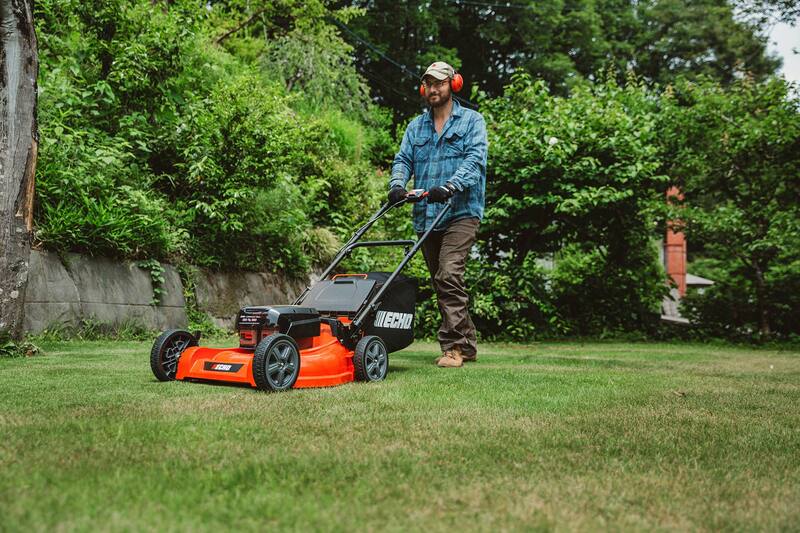 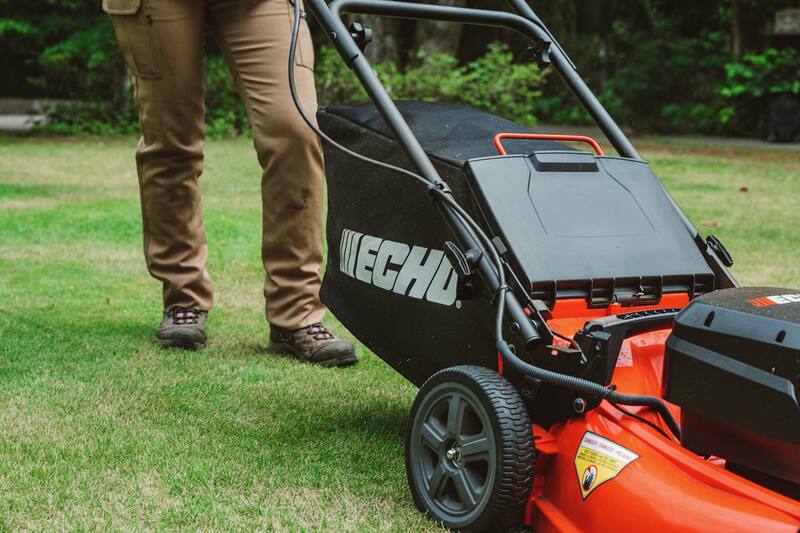 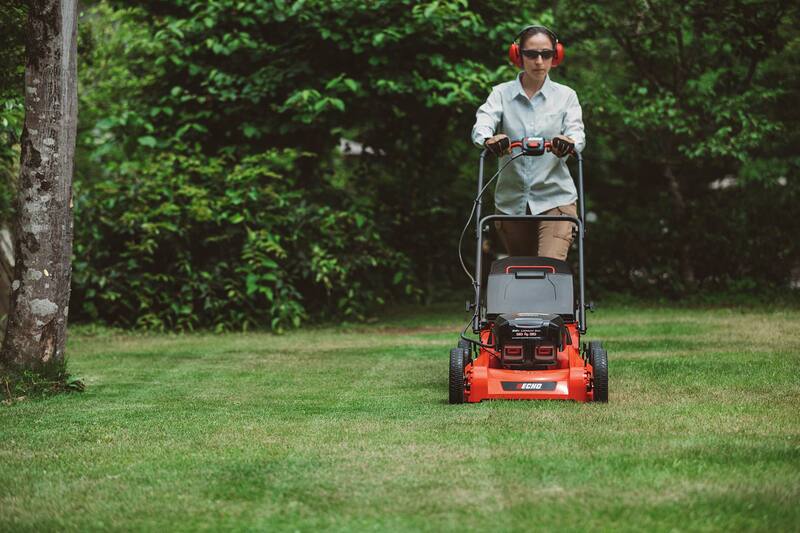 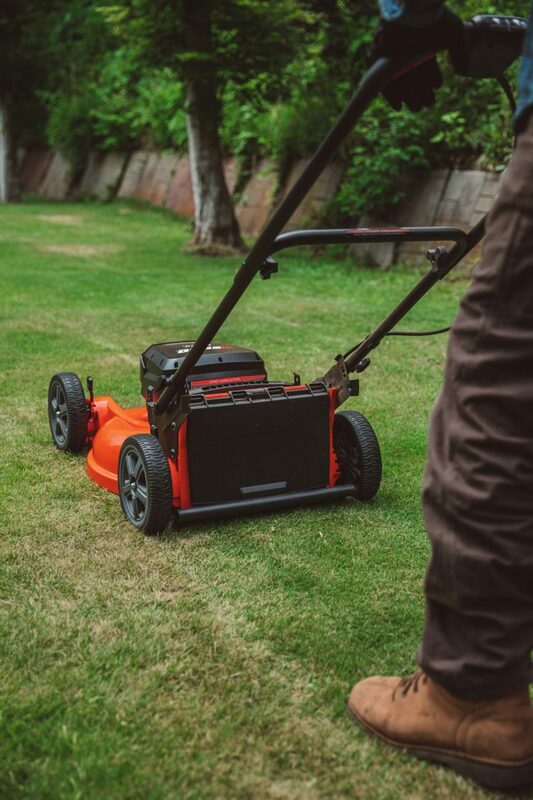 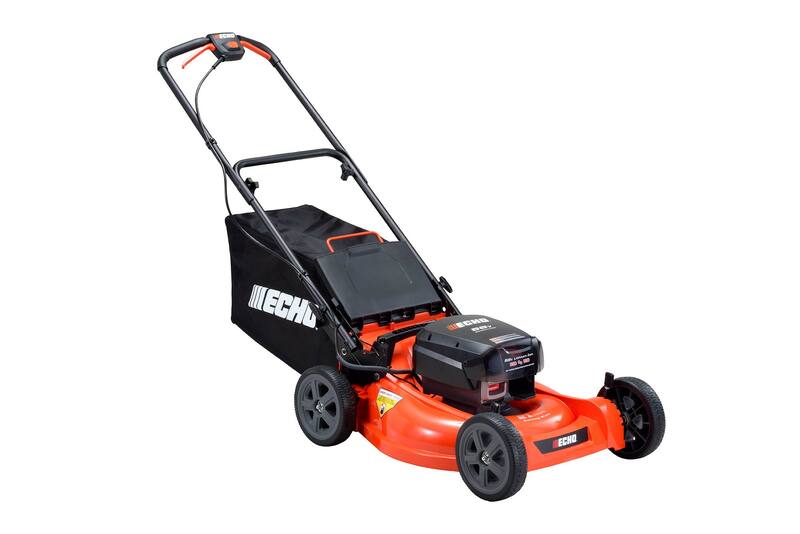 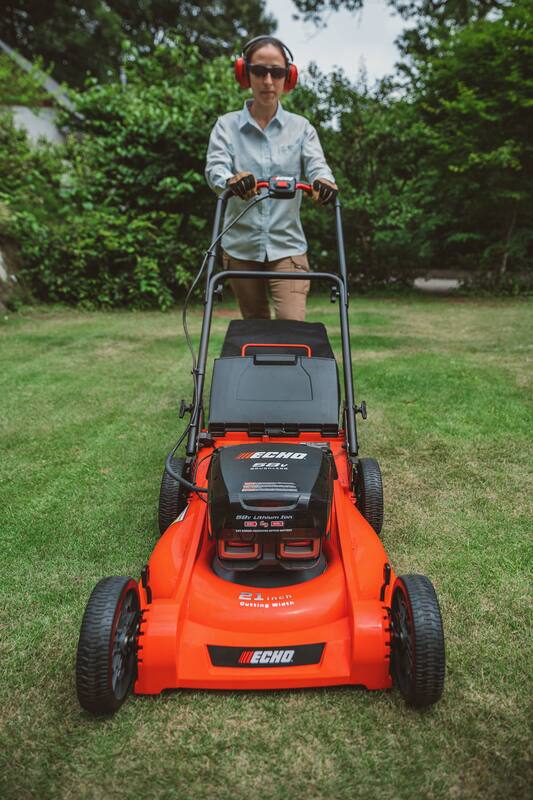 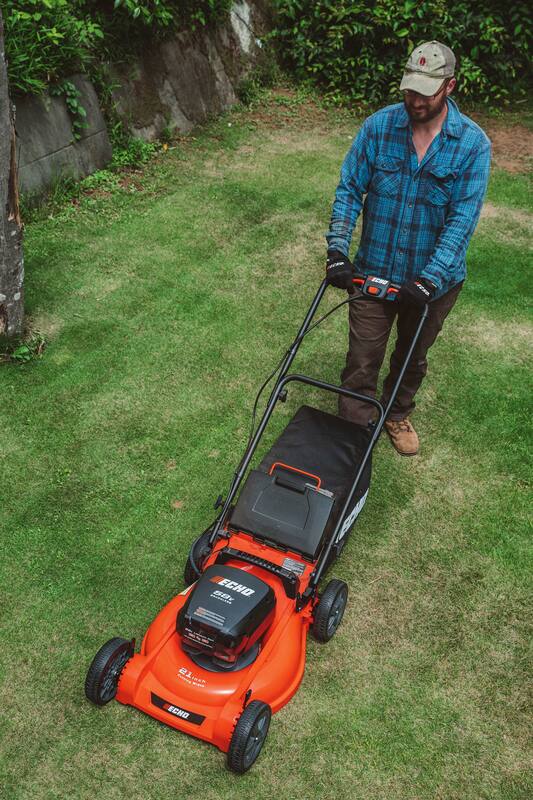 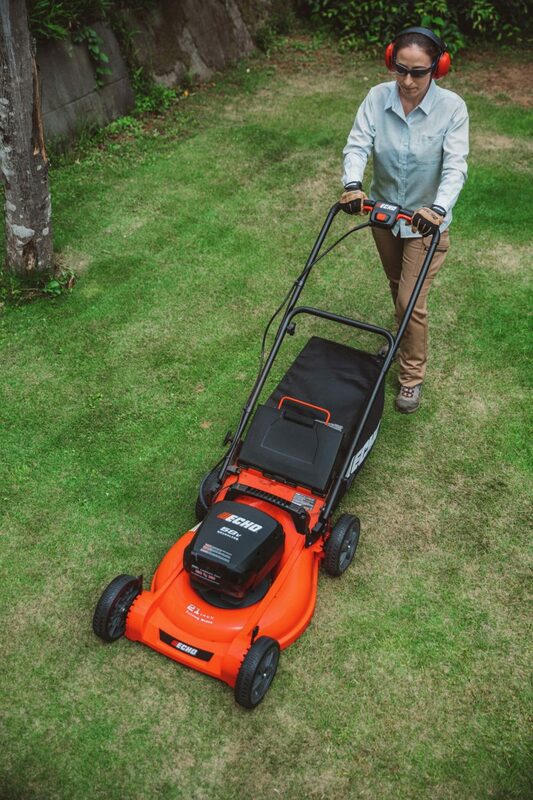 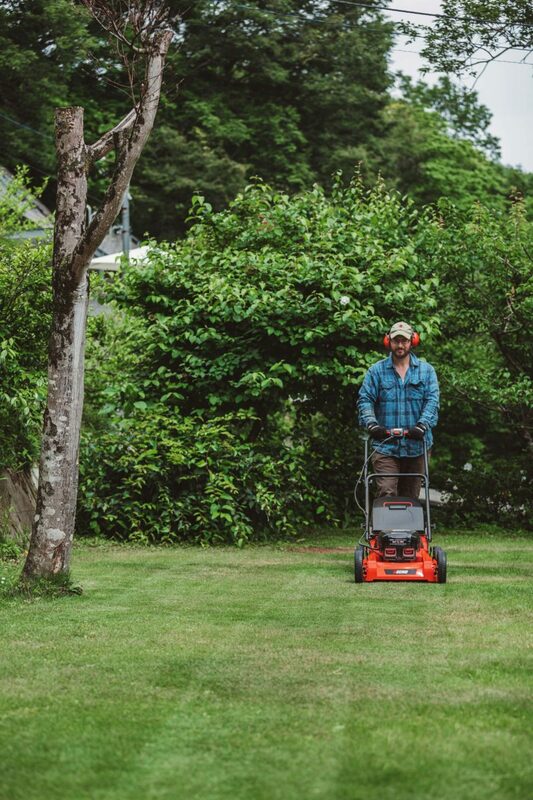 ECHO’s LM-58V4AH Lawn Mower is a lightweight, 58V battery powered lawnmower. 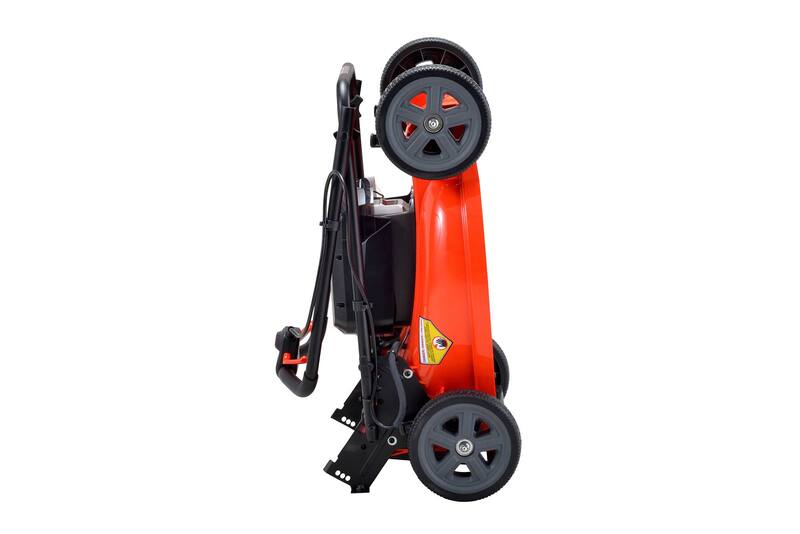 It is designed for high quality cutting and collection. 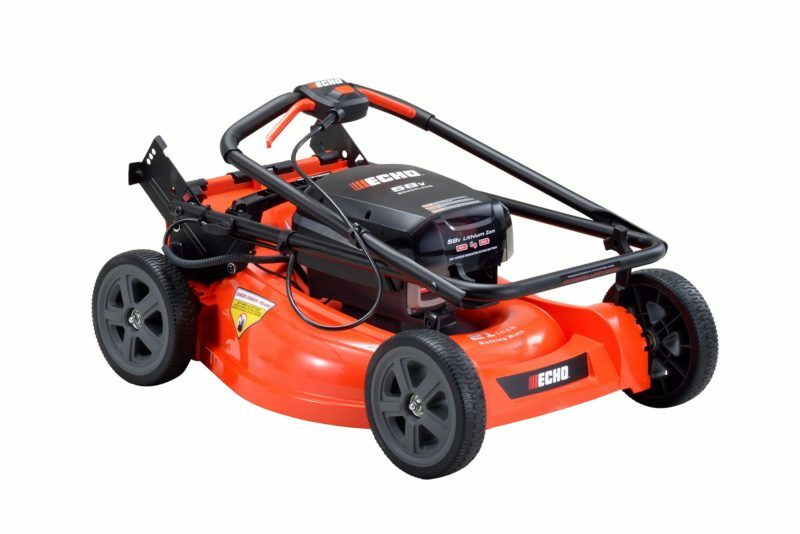 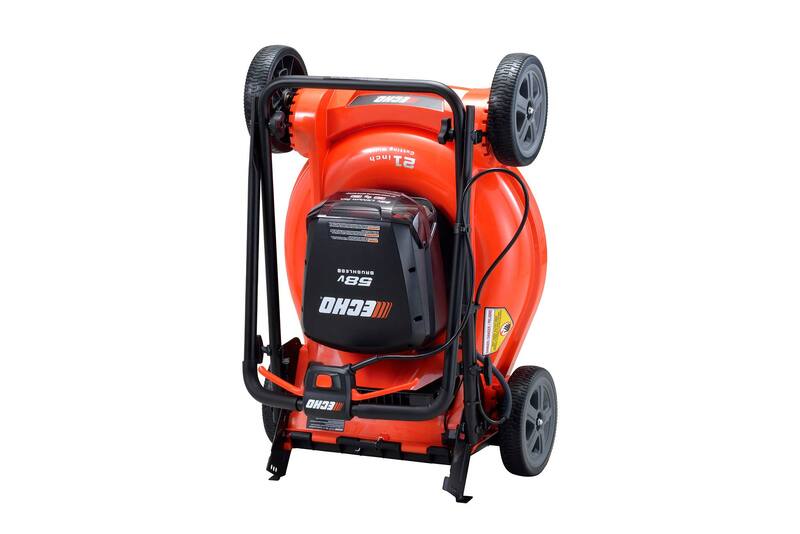 It uses the latest Lithium-ion technology and a professional grade maintenance-free brushless motor which ensures durable performance. 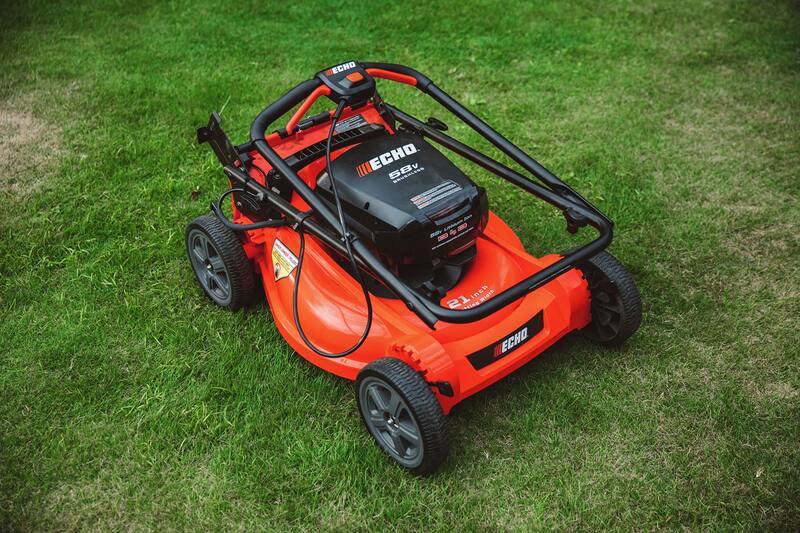 The lawnmower also comes with a 4Ah battery and a quick charger.